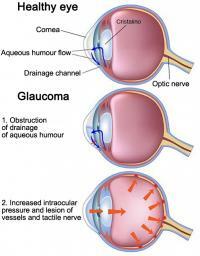 Conjunctivitis is the eye disease caused by inflammation and / or infection of the conjunctiva, the thin membrane that covers part of our eyes. 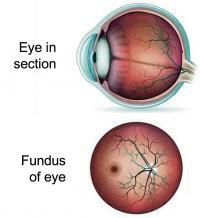 There are several causes of conjunctivitis, including infections, allergies, substance irritations and even neoplasias. The main symptoms of conjunctivitis are red eyes, pain and tearing. 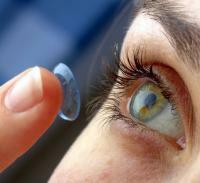 The use of contact lenses has gained much popularity over the past two decades. It is estimated that currently more than 130 million people worldwide use them frequently.